For the first time in its history, National Geographic magazine will become a for-profit venture. The magazine was founded as a nonprofit in 1888, a status that has held until today’s announcement that 21st Century Fox enters into a new agreement with the National Geographic Society that gives Fox a 73 percent ownership stake and turns the magazine into a for-profit. 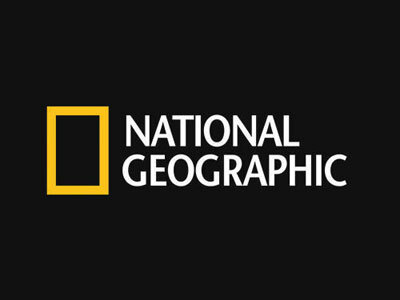 National Geographic Society retains the remaining 27 percent of the new partnership, which will be called National Geographic Partners. Declan Moore, currently the chief media officer for the National Geographic Society, will be its CEO. The society itself will remain a nonprofit, but most of the properties, including the magazine, the National Geographic Channel and National Geographic Books, will be owned by the new for-profit entity. The deal, worth $725 million, bumps up National Geographic Society’s endowment to $1 billion. The new board will have equal numbers of reps from Fox and National Geographic. National Geographic Society’s president and CEO, Gary Knell, will be the first chairman of the board, an appointment that will rotate annually between Fox and NatGeo. WaPo’s Paul Farhi reports that the magazine will remain unchanged, according to 21st Century Fox CEO James Murdoch.